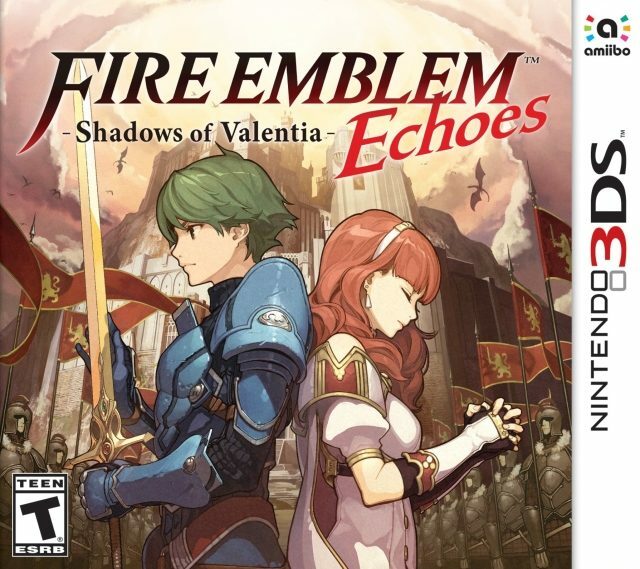 A popular strategy and role-playing video game, developed by Intelligent Systems, and published by Nintendo. 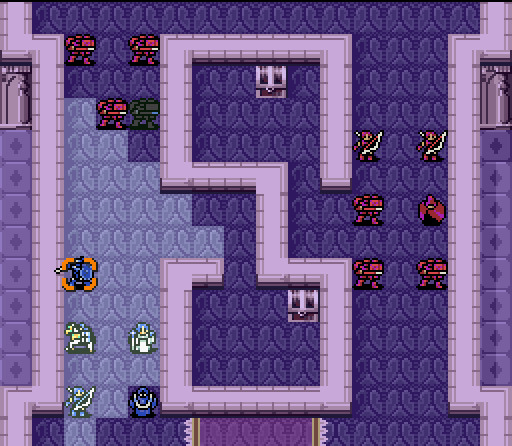 The first episode is often considered as the very first Tactical-RPG. 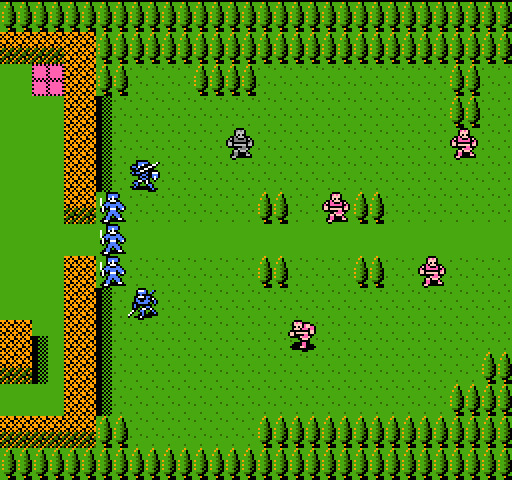 The first video game about Fire Emblem was released on April 20, 1990. 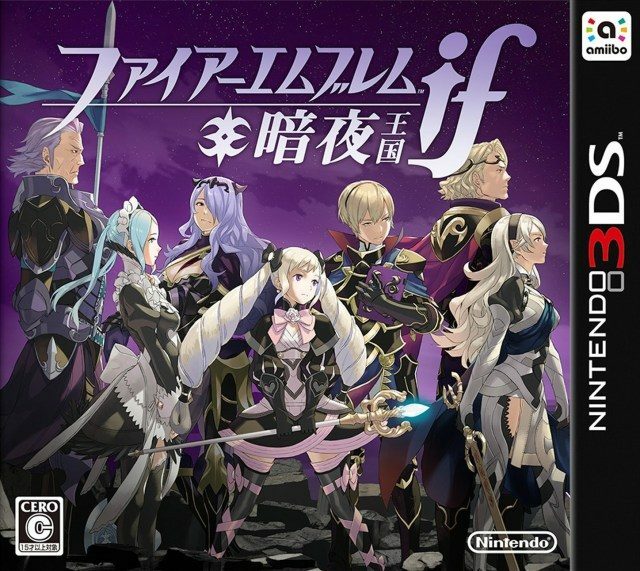 A popular strategy and role-playing video game, developed by Intelligent Systems, and published by Nintendo. 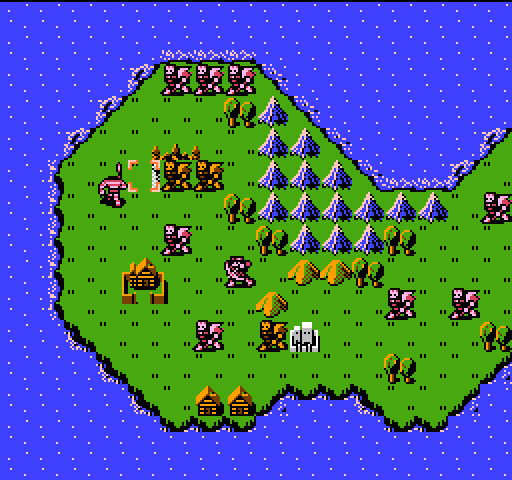 Fire Emblem: Ankoku Ryuu To Hikari No Tsurugi was an instant hit when it appeared on the Famicom (Japanese name for the NES) in 1990. Avid gamers took on the role of the Altean Prince Marth, whose objective was to destroy the Dark Dragon Medeus. Much later, Marth appeared in Super Smash Bros. Melee for the Nintendo GameCube, along with Roy, another Fire Emblem hero. 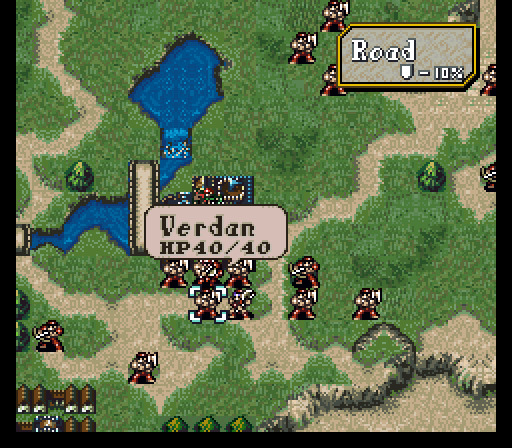 1991 saw the release of Fire Emblem Gaiden. 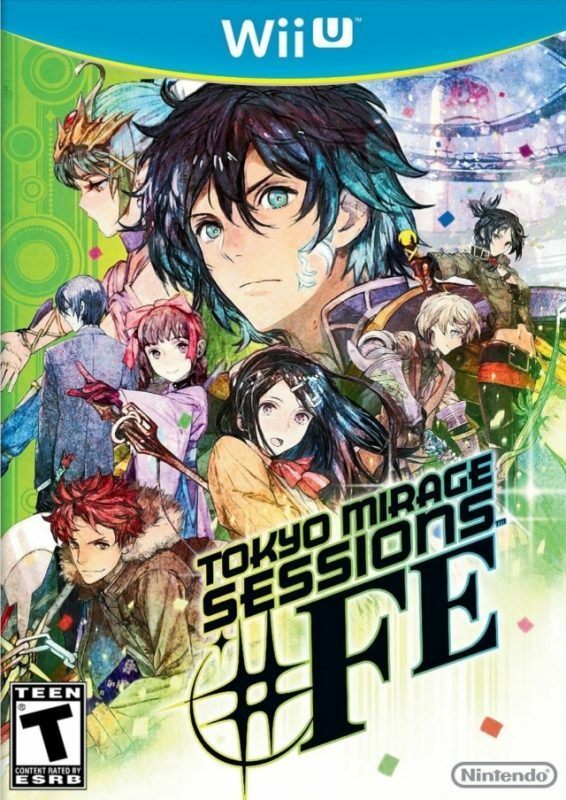 This game set the pattern of releasing two games with linked stories. 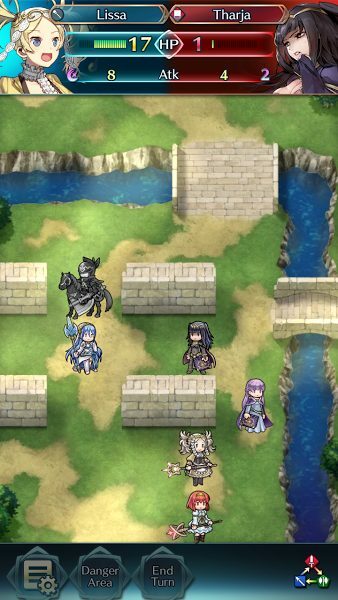 You control two armies, one led by a man named Alm and the other by a woman named Celica. The first Super Famicom Fire Emblem game ("Super Famicom" is the Japanese name for the Super NES) was 1994's Fire Emblem: Monshou No Nazo. In 1996, Intelligent Systems released Seisen No Keifu. 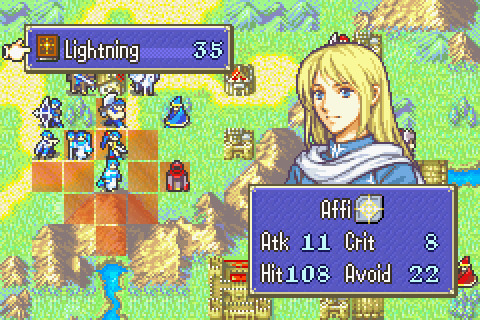 The most successful game in the series, Seisen No Keifu featured the Prince Sigurd and, later, his son, Serlis. 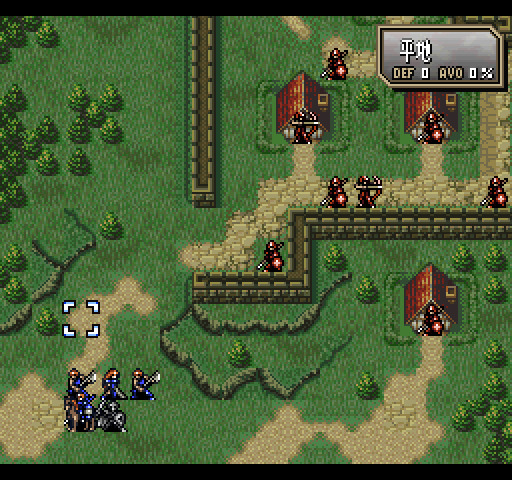 The Super Famicom's enduring popularity with epic fans led Intelligent Systems to bring out Fire Emblem: Thracia 776 in 2000. The story intertwined with that of Seisen No Keifu, in that it featured some of Serlis's troops. 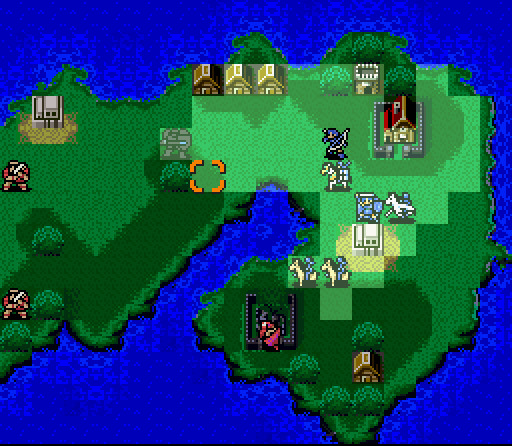 The first Fire Emblem game for the Game Boy Advance was 2002's Fire Emblem: Fuuin No Tsurugi. This game features Roy, who also appeared in Super Smash Bros. Melee. Fire Emblem: Rekka No Ken followed a year later. The action in this prequel to Fuuin No Tsurugi centers on Roy's father, Eliwood. 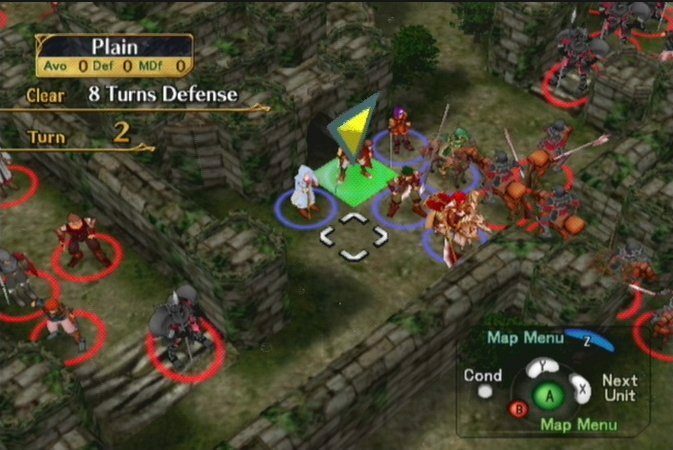 The first Fire Emblem game released in the United States is a direct port of Rekka No Ken, which loosely translates as "Blazing Sword."